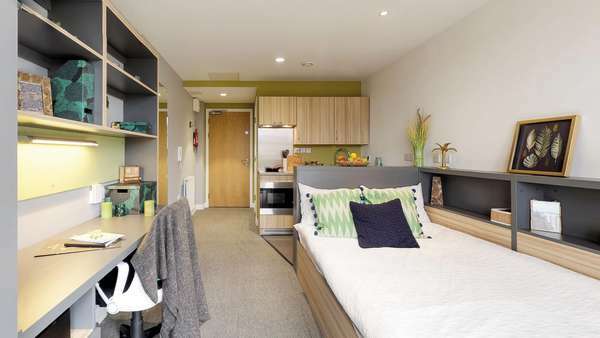 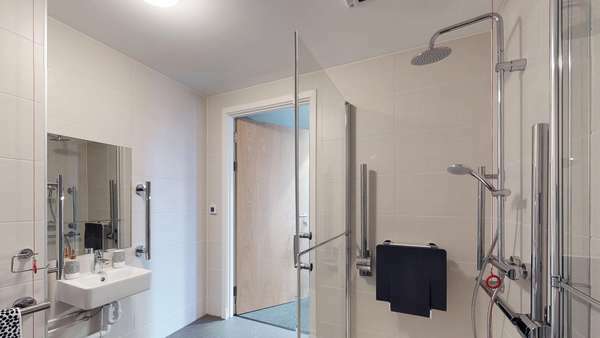 Our Classic Studios include all of your home comforts such as a compact double bed with under-bed storage, closet, desk & chair, ensuite bathroom with shower, sink and toilet plus kitchenette with storage, hob, fridge and combination microwave oven. 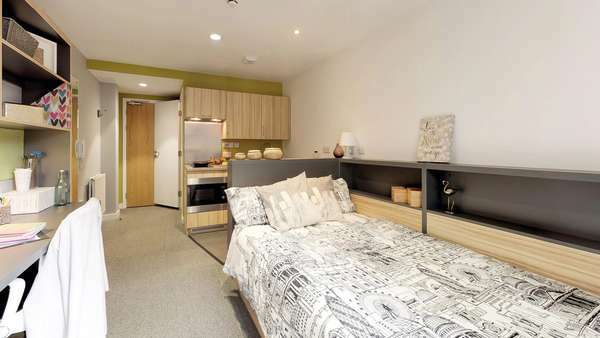 Classic Studios are 16 to 17 square metres in size. 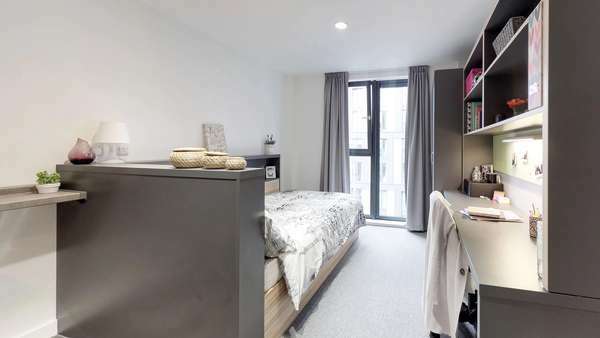 Select from Classic Studios on the 1st, 2nd, 3rd,4th, 5th and 6th floors. 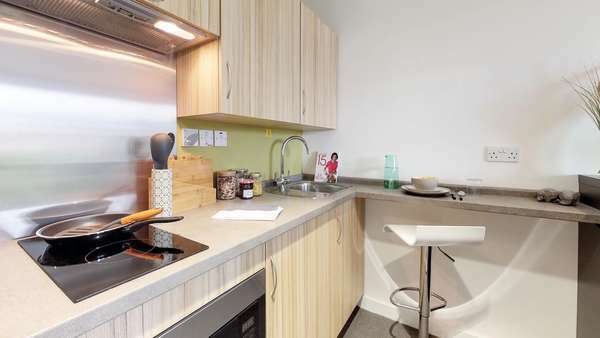 Premium Studios are located on the 1st-6th floors of Nido St James. 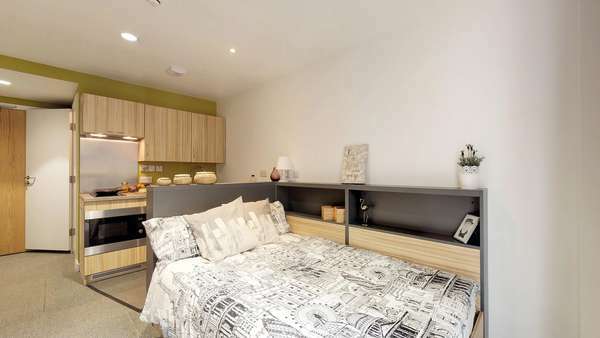 Each one comes fully equipped with compact double bed with under-bed storage, closet, desk & chair, ensuite bathroom with shower, sink and toilet plus kitchenette with storage, hob, fridge and combination microwave oven. 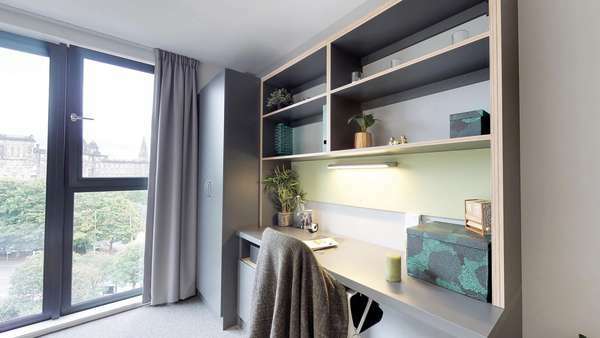 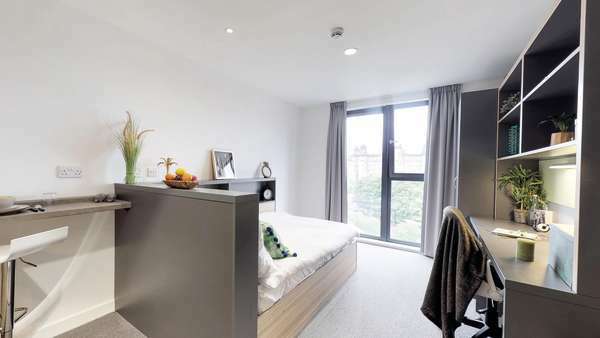 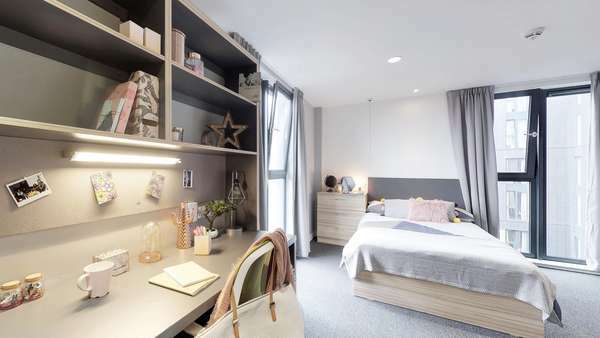 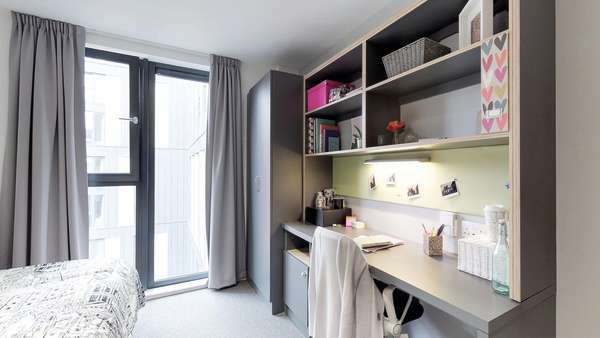 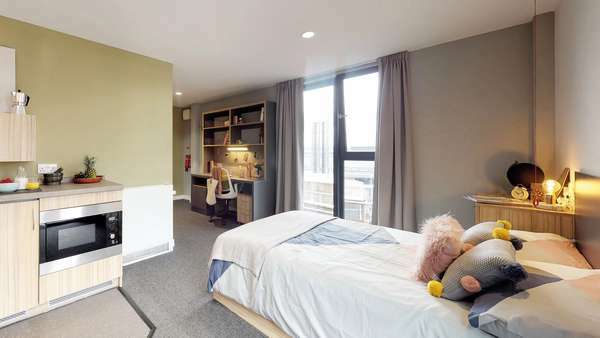 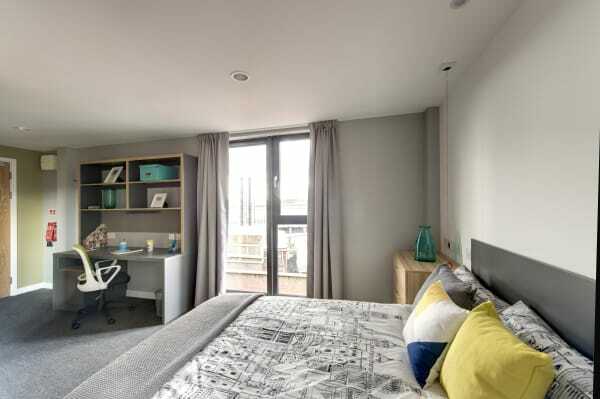 With our Premium Studios being 18-19 square metres, you’ll have plenty of room to study & relax. 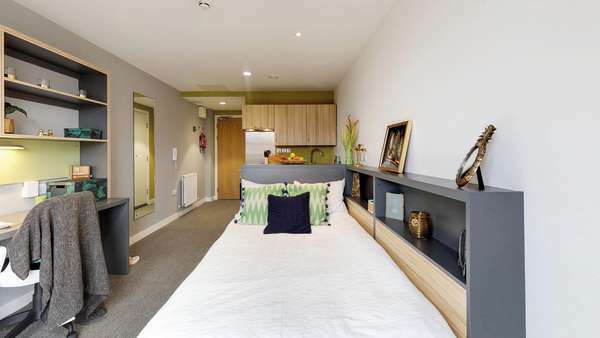 Deluxe Studios come fully-furnished and include a compact double bed with under-bed storage, closet, desk & chair, ensuite bathroom with shower, sink and toilet plus kitchenette with storage, hob, fridge and combination microwave oven. 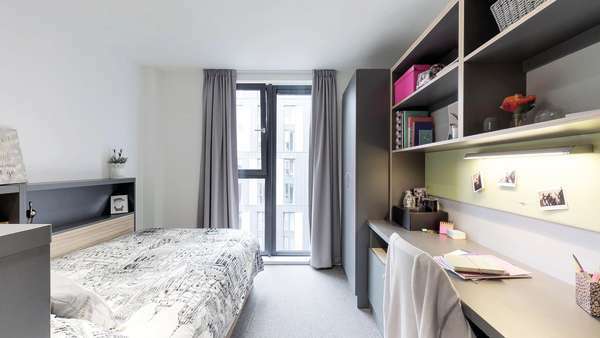 Deluxe Studios are 20 square metres in size and are located on the 1st, 2nd, 3rd,4th, 5th and 6th floors of Nido St James. 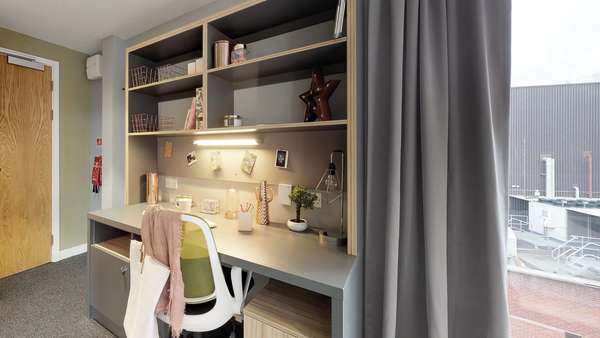 Our Superior Studios are 25 square metres in size and sit on the 1st, 2nd, 3rd,4th, 5th and 6th floors of Nido St James. 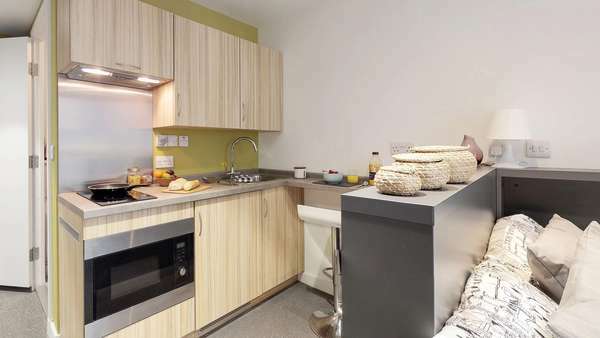 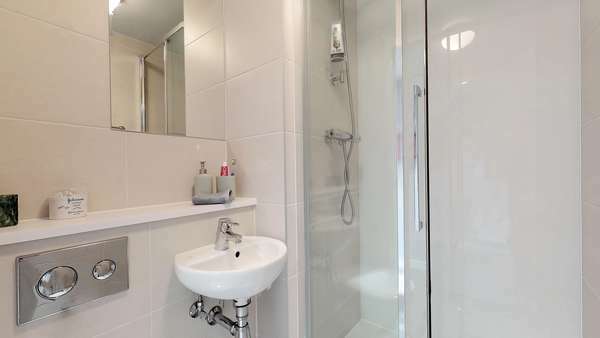 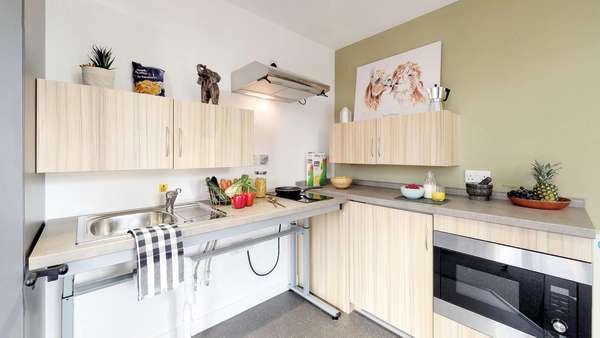 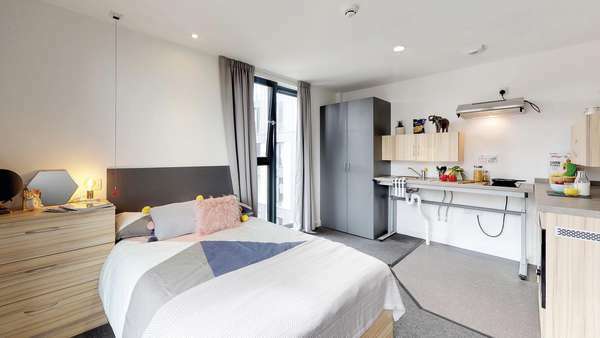 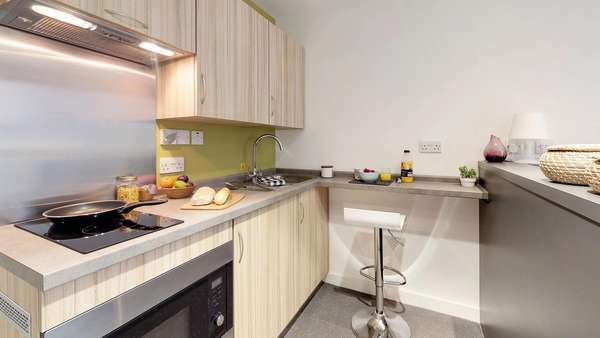 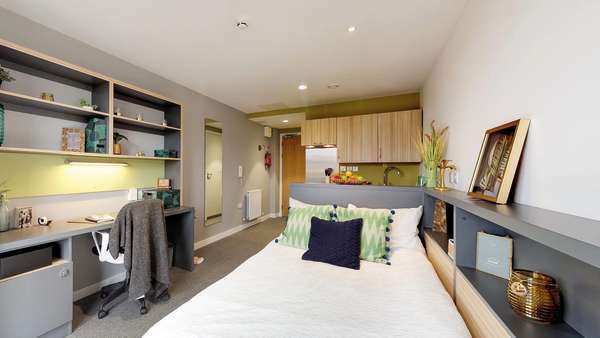 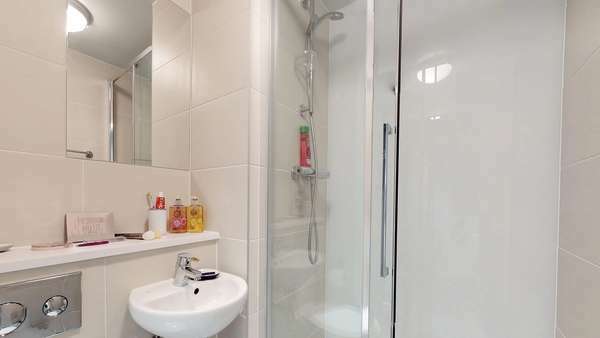 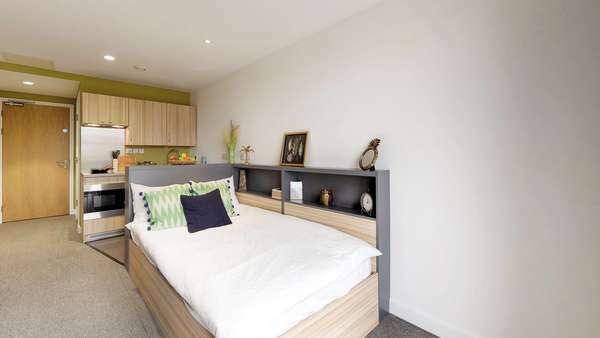 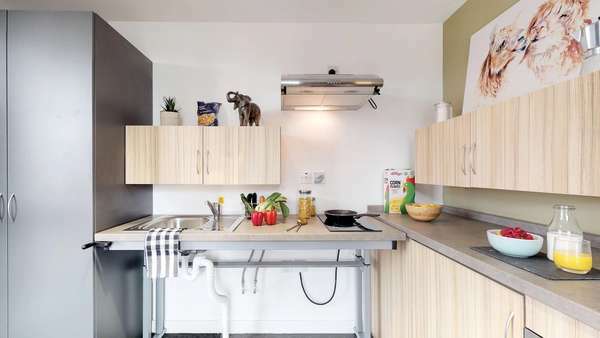 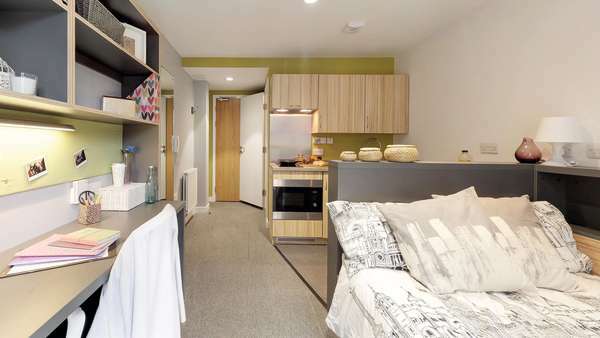 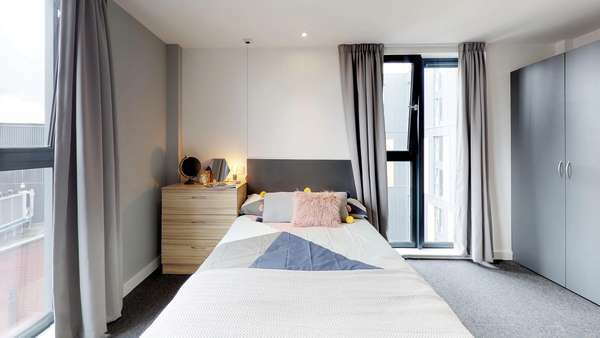 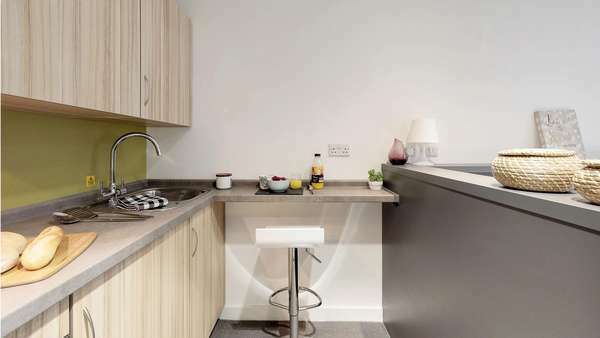 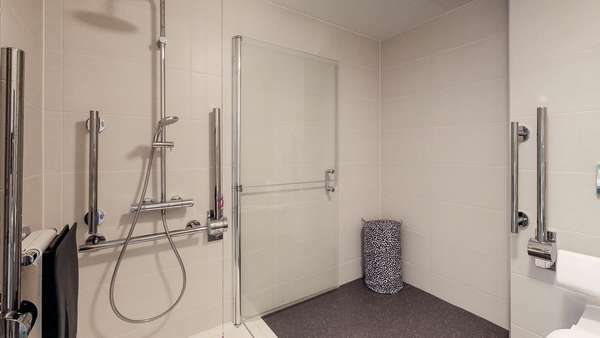 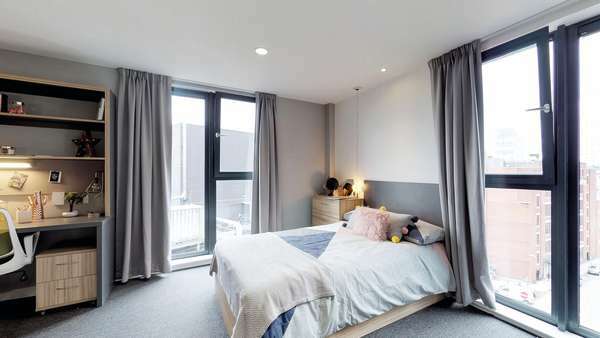 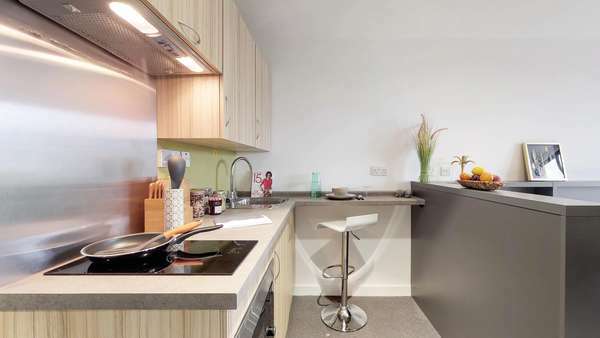 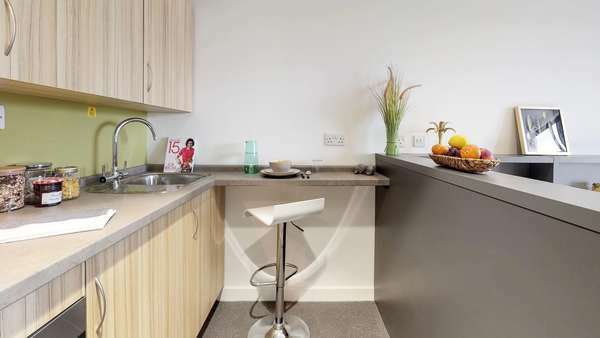 These studios come with a compact double bed with under-bed storage, closet, desk & chair, ensuite bathroom with shower, sink and toilet plus kitchenette with storage, hob, fridge and combination microwave oven.